The above statement from the Bible aptly describes the current relationship between Nigerian leaders and the citizenry. Nigerians are fed with deceit almost on a daily basis from those in authority. On February 19, 2018, Boko Haram terrorists abducted one hundred and ten schoolgirls from the Government Girls Science and Technical College Dapchi, Yobe, Nigeria. The abduction which was similar to the April 2014 Chibok girls kidnap was a massive blow to the federal government’s claim that the terrorist sect had been defeated. Following what the FG termed a ‘negotiation’, the girls except Leah Sharibu were returned back to Dapchi in an unusual style. The day of the girls’ return saw the terrorists having a field day and a heroes welcome without any hindrance from the military. They reportedly had enough time to speak with the members of the community where they dished out instructions to the parents. After the return, there were reports that the federal government paid a ransom to secure the release of the girls. The government vehemently denied this. 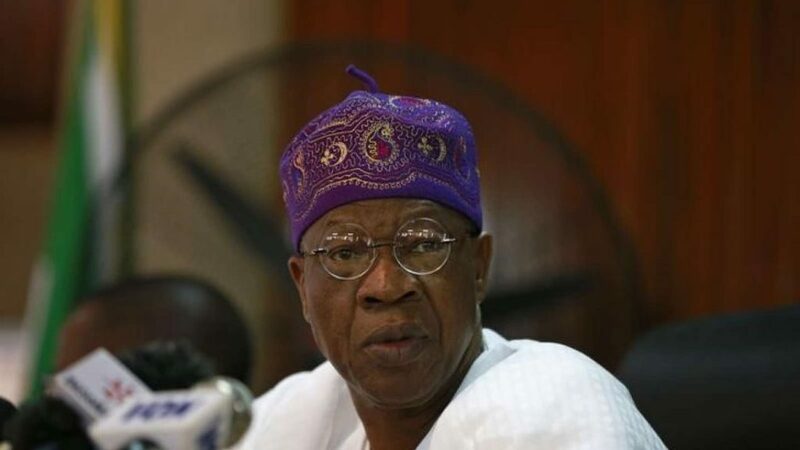 According to the Minister of Information, Alhaji Lai Mohammed, the terrorists voluntarily returned the girls due to their anti-abduction policy. Five months after their release, the UN Security Council report presented before the council on July 23, now available online, revealed that a ransom was indeed paid. “The predominance in the region of the cash economy, without controls, is conducive to terrorist groups funded by extortion, charitable donations, smuggling, remittances, and kidnapping,” read a part of the report explaining the stranglehold of Boko Haram and the Islamic State West Africa Province (SWAP). It is important to note that there is nothing wrong in paying a ransom to save the girls as they were kidnapped for no fault of theirs, the error here is the decision of the government to blatantly lie to Nigerians.